These pretty girls are having a tea party and they would love it if you could join them. 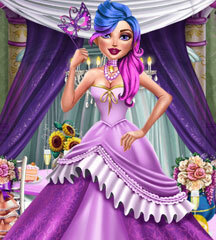 Enter a pink wonderland of yummy cakes and girly ornaments in one of the sweetest girl games. 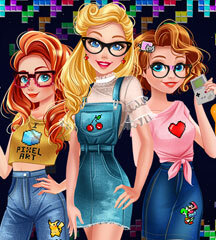 First, you will decorate the room for this event and then you can pick the most adorable outfits for the three BFFs. 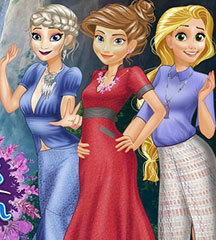 They want to wear matching dresses, so explore wonderland fashion and dress them up.You can also find the best hairstyle for each girl. 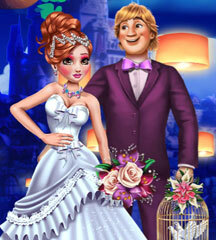 Maybe you are a fan of simple ponytails or you love long hair with huge ribbons on it. Explore all of the options!